The Teeth Whitening Industry boasts an annual revenue that totals over $11 billion. Why? Because people know that having a shiny white set of teeth is a great way to stand out in a crowd. This Spring and Summer it’s an especially good time of year to get the teeth whitening procedure done. It’s a great way to set yourself apart for an interview. It’s a great measure to take before an important date, and it can really heighten your confidence, should you feel anything less than enthusiastic about showing your smile. Read on for 5 quick reasons why you should consider the procedure. People sometimes call the procedure chairside bleaching, and in most cases it will only require a single office visit. Your friendly Los Angeles Dentist will happily either apply a protective gel or use a rubber shield — both of which are measures to protect the gums. Bleach is then applied. 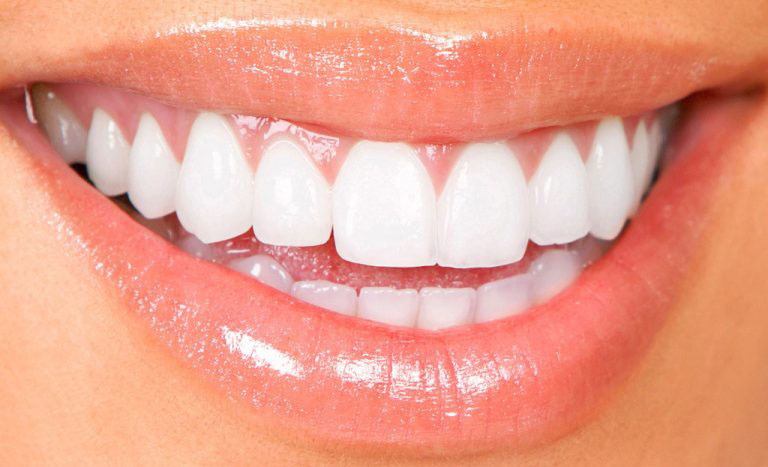 We can also provide custom-made at-home whitening trays. The entire process can be done during your lunch hour and usually only requires one visit. It’s a fast and easy way to change your appearance for the better! You’ll see the difference immediately and walk out of our facility with a brand-new-looking smile. You don’t have to wait months or years to see the difference like you would with braces or Invisalign and it doesn’t take a sizeable amount of time like the root canal or dental implants. Patients find teeth whitening procedures to be cost-effective and one of the more low cost procedures one can get at the dentist. You’ll want to whiten your teeth before you get braces, Invisalign, dental implants, porcelain veneers, and a number of additional treatments are optimized when teeth whitening is incorporated initially. If you have any questions about our teeth whitening procedure in particular, contact Mid Wilshire Dentistry today. Dr. Laska provides comprehensive oral healthcare services for the Los Angeles community and surrounding areas of Burbank, Glendale, and Pasadena. Fun fact: we serve the LA Clippers Basketball Team!